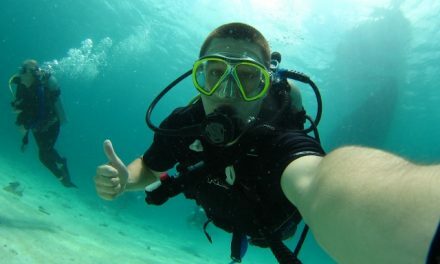 Scuba diving guarantees many unique experiences in itself, which can be further enhanced if you dive at night. There are many reasons why you would want to dive in the dark instead of the daylight, some of them you may not have heard of. 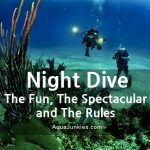 If you wanted to dive at night, there are only a few basic things you need to do differently from day diving. 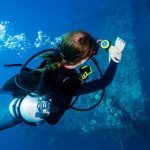 If you are well prepared, researched your chosen diving spot properly and, preferably, you are with a guide, there are not many things that can go wrong. 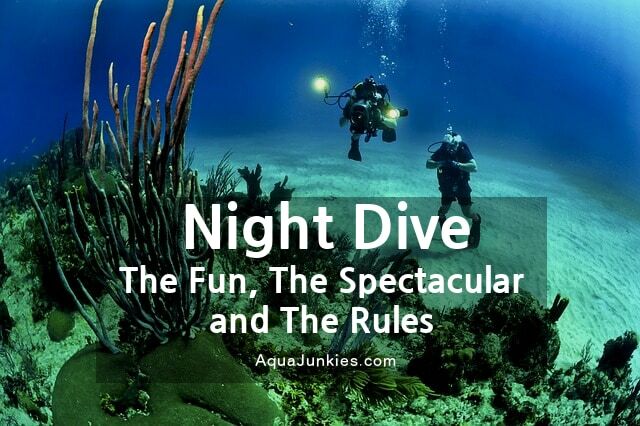 Night diving is not as difficult as it sounds, and there are many platforms you can get advice from. 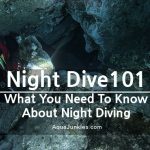 This article is a short collection of things to know about night diving and where to go if you decided you wanted to give it a go. 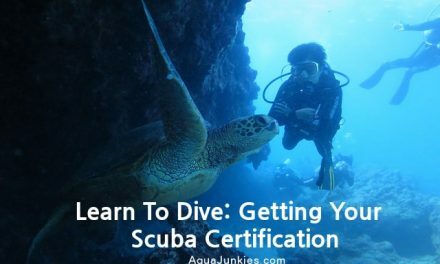 You do not necessarily need a separate certification for night diving, but if you are not have prior experienced with night diving, it's best to go with an instructor. 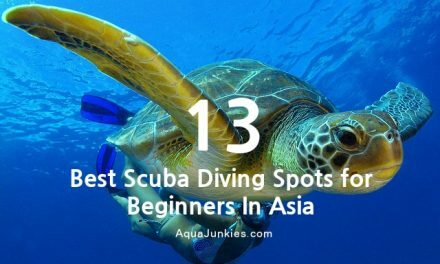 Before you dive, your guide is going to teach you how to use the lights and how to give signals to your fellow divers or the liveaboard staff. 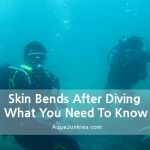 In night diving, light plays an important role and aqua junkies going to share with you 3 precautionary measures that ensure that you have some form of visibility during your night dive. 1. It is also important that you are diving with the right lights as it influences majorly what you will see underwater. 2. Always carry a backup light with you if your primary one breaks. 3. Always have a chemical light stick attached to your tank so that your buddies or the staff on the liveaboard can identify you easily. 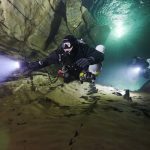 If you don't know what is the most appropriate dive lights for your night dive. We have written a comprehensive buyer guide that got you cover here. If your primary light breaks, turn on your backup light and return to the liveaboard. Don't take unnecessary risks. Diving at night is best to do at a site that you have visited before on a previous holiday, or a few days before you plan to dive. It is really important that you prepare all you gear in the daylight so you will be able to find everything easily. Pick a site that has little current and ensures the entry and exit are easily accessible. 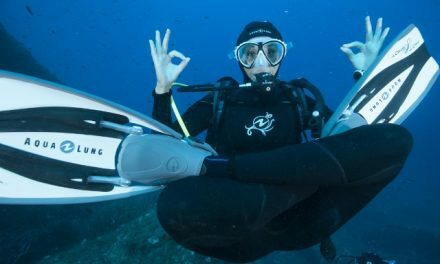 For that matter, if you are preparing for your first night diving, a good choice can be to dive at twilight, as you will still be able to see above water while preparing and you can get used to the darkness gradually underwater. Diving at twilight is also good because you will see the marine life changing from day to night time activity which is an incredible experience. 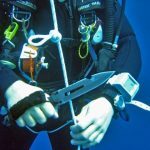 Always use gear that you are familiar with on a night dive. 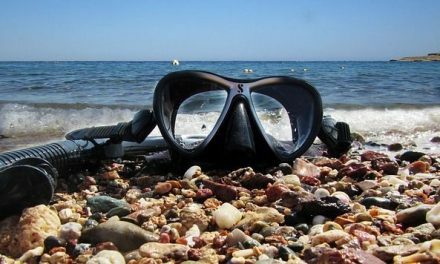 Diving at night is slightly more risky than day diving, which means testing new gear that you have not used before is not a good idea. 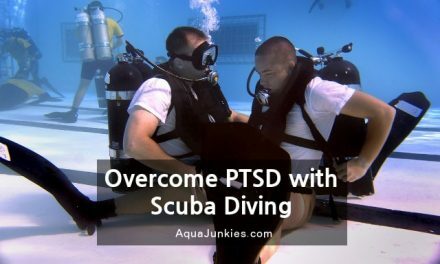 Also for safety reasons, always dive with at least one buddy (and an instructor as well if you are a beginner) and make the diving trip shorter than a regular day dive. 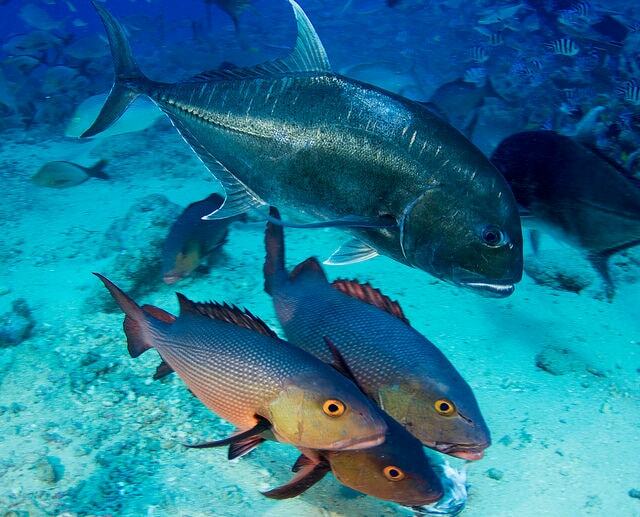 The Bahamas apart from generally being a great holiday spot are great for night diving as well. 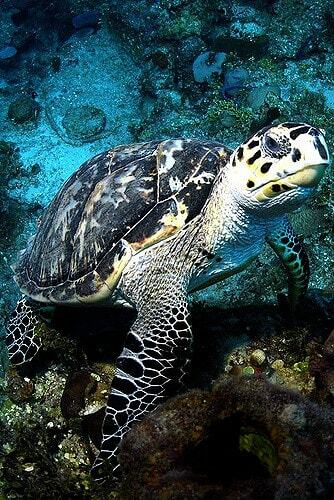 You can experience a whole different marine life if you dive here at night including sharks, lobsters that are especially unique as you never see them during the day and hawksbill turtles. 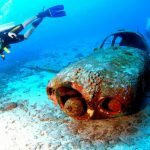 However, the Bahamas are suitable for experienced divers only. Pearl Rock on Fiji is the perfect spot for night diving if you are interested in diving with sharks. There are loads of sharks here during the day as well. At night though, they are a lot more active as this is the time when they hunt which means you will be able to witness such exceptional sea life most people never will. 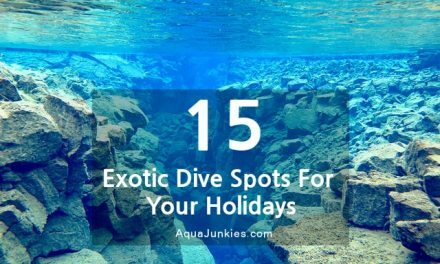 For the same reason, this spot is also only suitable for experienced divers as the hunting sharks pose a considerable threat to divers. Eboodhoo Caves in the Maldives has an exceptional coral reef which is really worth a visit at night as this is the only time you can see the actual colors of the corals. During the day the light from the sun gets absorbed by the time it reaches the corals which dim the colors. At night when you shine your light on the corals, you can see their reals colors. The place is also home to nurse sharks which you can see hunting for crabs at night. The best reason for night diving is the drastically different marine life. The marine creatures that are active during the day disappear and the ones you cannot see in daylight or are not active appear to hunt for food and to mate. If you are interested in diving with sharks, night diving is especially recommended for you. 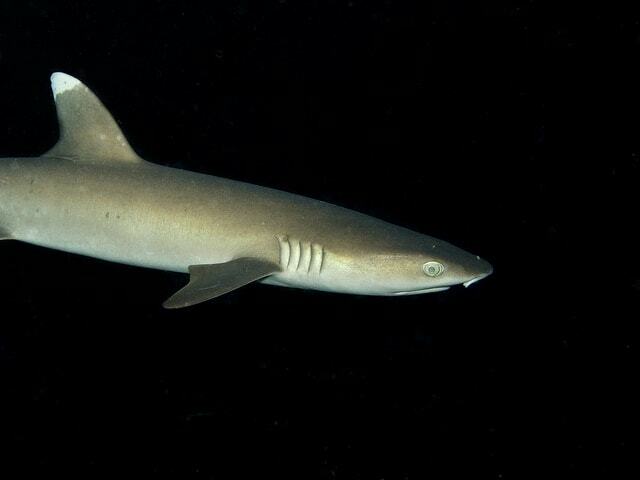 Most species of sharks are not very active in the daytime and hunt at night. To see a shark hunting or to feed them is an experience you are hardly ever going to forget, not to mention that it is also a huge adrenaline rush. Another reason why you would consider a night dive is, as mentioned above, the colors underwater are very different of those that you can see in daylight. If you dive at night you are going to find that the colors of corals, fish and other marine creatures are a lot more vivid, which is also beneficial if you want to take photographs. Imagine using a fluoresenece lights on the corals for your underwater photography, it will be magical. 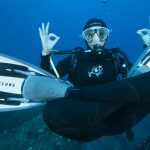 As it is a lot less complicated than it may sound, night diving is one of the diving options that is worth considering if you wanted to widen your diving repertoire. 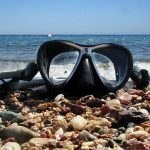 Night diving can give you such outstanding experiences you would never get while diving during the day, not to mention that certain diving spots are actually a lot better in the dark. 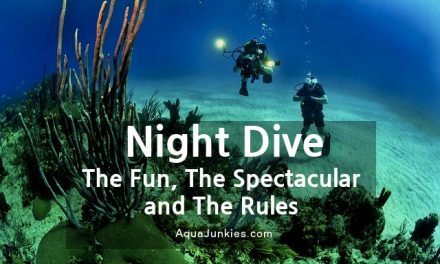 Remembers the rules and you will get to experience the beauty of night diving and if you are lucky, you may be able to spot some rare creatures or catch some lobsters for breakfast. Which night dive spot is your favourite? We love to hear your experience.